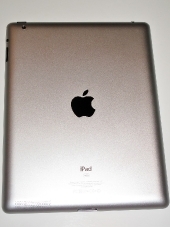 One of the most anticipated products to launch this year was the iPad 2. Love em’ or hate em’, Apple has produced some of the best touch screen devices on the market. Like with any other device they are not without flaw. 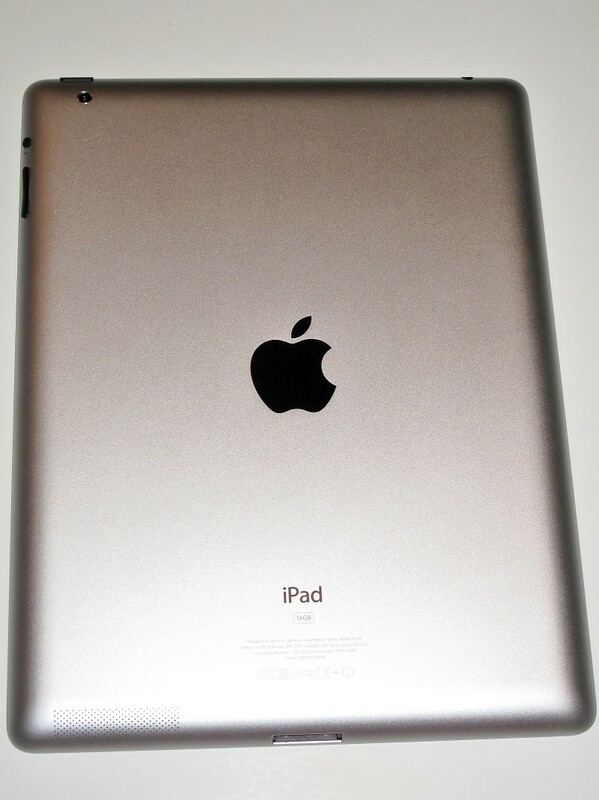 The design of the newest iPad, though thinner and more stylish, has sacrificed some durability in doing so. This means that it is more important than ever to attempt to protect your investment. Otterbox has made some of the best cases for the iPhone and iPad since their debut, and this should be no exception. Join us as we take a look at the newest addition to the defender series and see if it holds up to the name. The Otterbox Defender Series for iPad 2 is the only case I know of that comes in multiple pieces and layers. 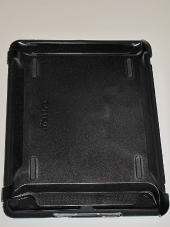 Like all of the other defender cases, the iPad 2 version comes in three pieces: the front hard shell, the rear hard shell, and the silicon protective covering. Unlike the iPhone case version, which comes with a belt clip that protects the front of the screen, the iPad versions come with a hard shell that snaps to either side protecting the screen when not in use, and doubling as a multi-angle viewing base when being used. 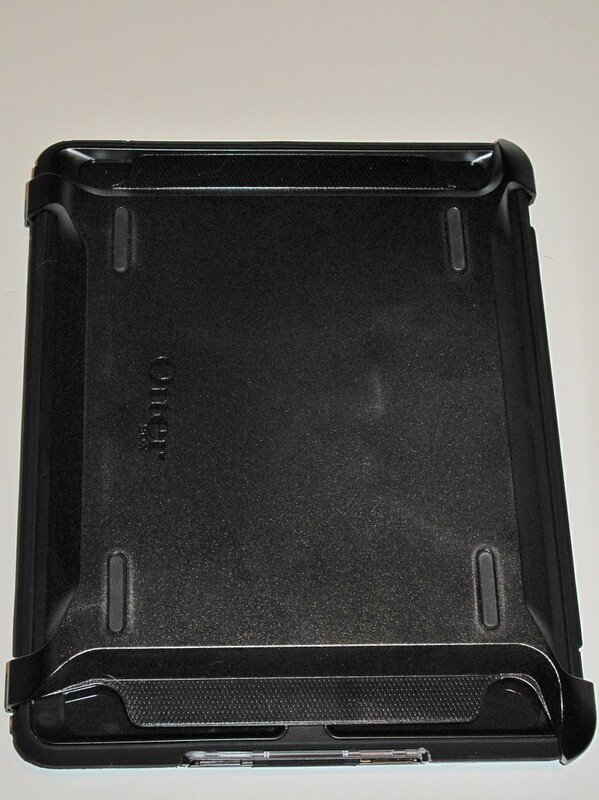 One of the best changes in the Otterbox Defender Series for iPad 2 is the attachment of the charging port cover to the rest of the case. The old version had the user completely remove the cover from the case, whereas the new version is attached. Furthermore, the entire cover does not need to be removed to charge the device. There are actually two covers, one smaller one that can be used to use the sync cable, and the larger cover can be removed to use an iPad dock. The Otterbox Defender Series for iPad 2 also comes with a screen protector. This may sound like a small item to include, and many of us may never use it, however it is nice to see that they are thinking about scratching the screen over time. With the screen protector installed, the entire iPad is covered, something that cannot be said about any other case out there as of yet.